This is because, no matter how popular most diets are, these things typically come from at least a little bit of scientific truth. Every once in a while, a new diet will show up that actually is beneficial to those who follow it. Every once in a while, the newest trend may not actually be a lie. The ketogenic diet, otherwise known as the low carb diet or the low carb high fat (LCHF) diet, is as basic and straightforward as they come. A ketogenic diet’s purpose is to help the body produce ketones in the liver to use as energy. This process naturally occurs in our bodies and is called ketosis. Ketosis is the process our body engages in to keep us alive when we’re not eating enough food or nutrients. The ketogenic diet forces the body to enter the metabolic state of ketosis by starving it of carbohydrates. By adding more fats to your diet and limiting the number of carbs you intake, the body begins to feed on ketones for energy. This increase in the use of ketones for energy can help an individual with their general health, weight loss, and even their physical and mental performance levels. Just as with many other diet trends, there are several different versions of the ketogenic diet you could follow. Each of these versions differs only slightly while still following the basic purpose of the ketogenic diet: to greatly reduce the number of carbs you intake, replacing them with fats. The standard ketogenic diet is the version that is most researched and recommended compared to the others. The diet normally contains a combination of 75% fat, 20% protein, and 5% carbs all the time. The cyclical ketogenic diet, on the other hand, follows the standard diet’s model over periods of time during the week, such as four days spent following the ketogenic diet and three days spent loading up with carbs. The targeted ketogenic diet is similar to the cyclical ketogenic diet in that it includes days where you may eat more carbs than on other days. However, this diet’s rules allow you to include more carbs on days surrounding your workout schedule. This could allow a more well- rounded diet plan. Finally, the high-protein ketogenic diet is almost exactly the same as the standard version of this diet. However, in the high-protein version, the ratios of nutrients are different, adding more protein to the diet. Usually, this diet would consist of 60% fat, 35% protein, and 5% carbs. 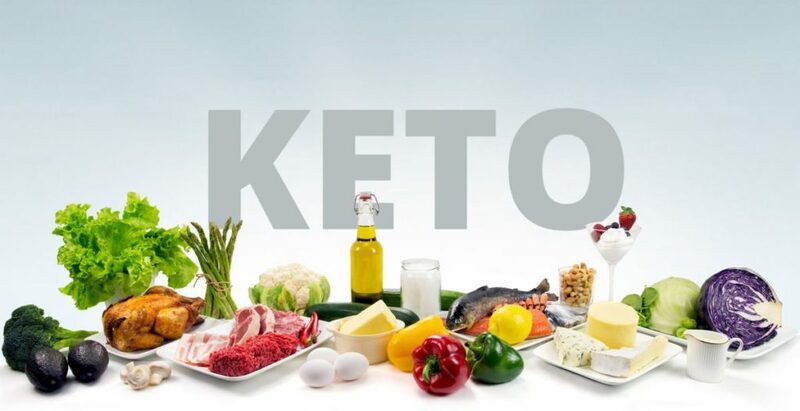 It is more common for people to follow either the standard ketogenic diet or the high-protein ketogenic diet, as these are the versions which have been more extensively researched. The cyclical ketogenic diet and the targeted ketogenic diet are typically followed by athletes or body builders. There are many benefits of following any version of a ketogenic diet. All versions of the ketogenic diet would result in benefits greatly similar to other low-carb diets; however, all but the high- protein version may have increased results due to the limitation of protein. This would increase the production of ketones while decreasing the production of insulin (the hormone that stores fat). Primarily, weight loss is a great benefit of following a ketogenic diet. The drop in insulin while following this diet causes a large increase in the burning of fat. The fact that you can burn more fat without starving yourself is one of the diet’s greatest appealing factors. Because following the diet decreases a person’s insulin levels, along with their blood sugar, it could be an excellent way to reverse type 2 diabetes. On top of general health benefits, people following a ketogenic diet may also experience an increase in their mental and physical performance. The first week or so of adapting to a ketogenic diet may leave a person experiencing headaches and difficulty concentrating. 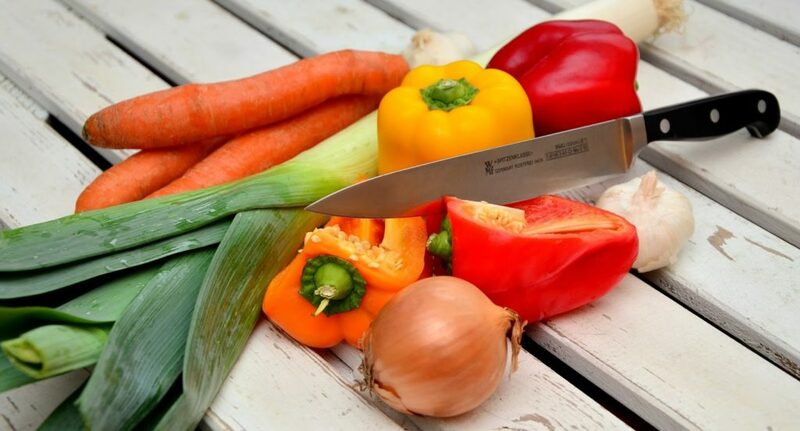 However, after the body has adjusted, the diet will remove any imbalances of blood sugar, resulting in an increase of focus and concentration. By allowing you constant access to energy from fat storage, a ketogenic diet will also increase your physical performance and endurance. Energy from carbohydrates runs out quickly, but fat storage could supply you with energy that could last anywhere from weeks to potentially even months. Other general benefits of following a ketogenic diet could include epilepsy treatment, acne management, and migraine control. This diet follows the low-carb model but takes it one step further, allowing you access to far more benefits. Following a ketogenic diet could leave you happier and healthier in a matter of weeks.